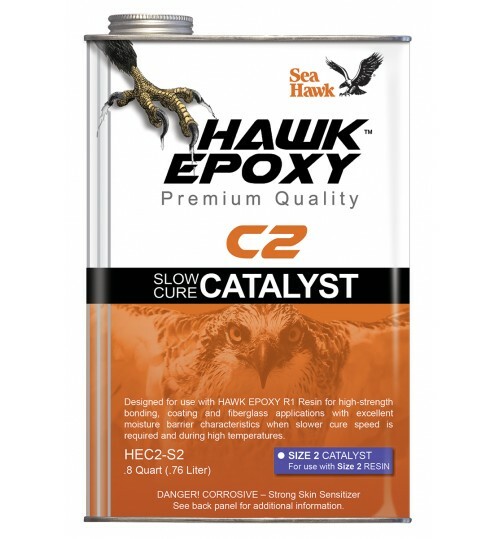 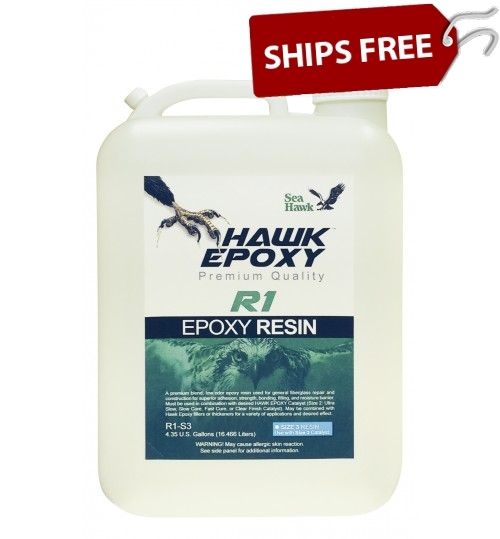 Hawk Epoxy is a state-of-the-art epoxy resin system for building and repairing boats, planes, surfboards, canoes, and many other substrates. 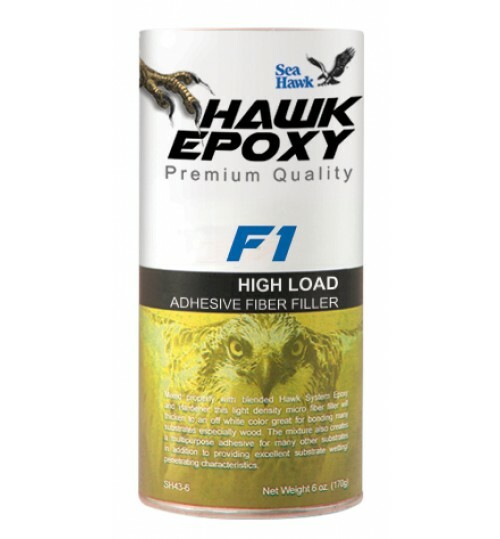 There are also a multitude of home construction and repair projects perfectly suited for the Hawk Epoxy System. 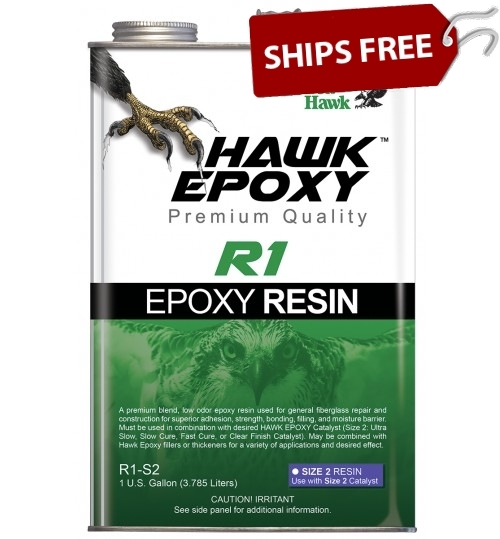 The foundation of our epoxy system is our R1 Epoxy Resin which fulfills all of the different application needs with its eleven-part catalyst and fairing options. 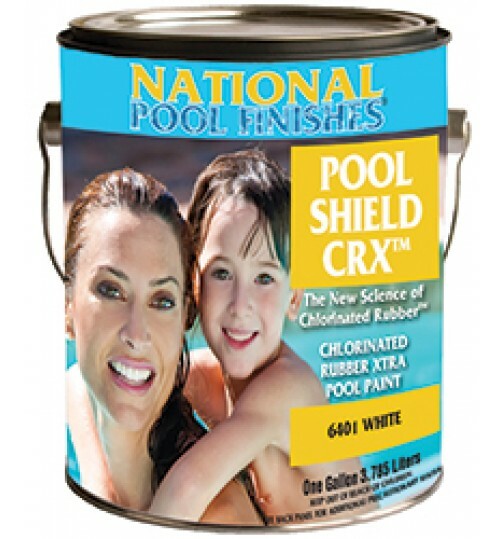 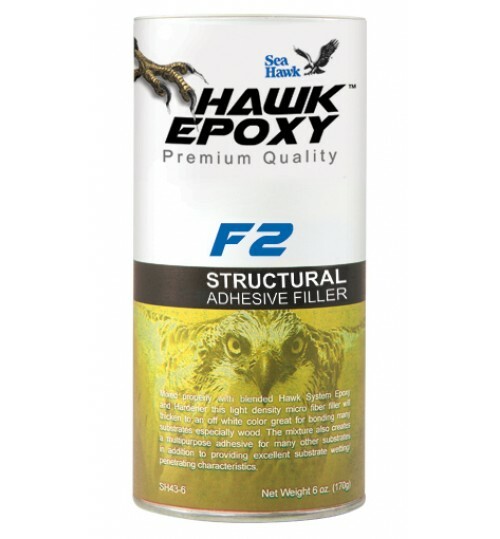 Bonding, fairing, coating, waterproofing and air exchange reduction have never been simpler. 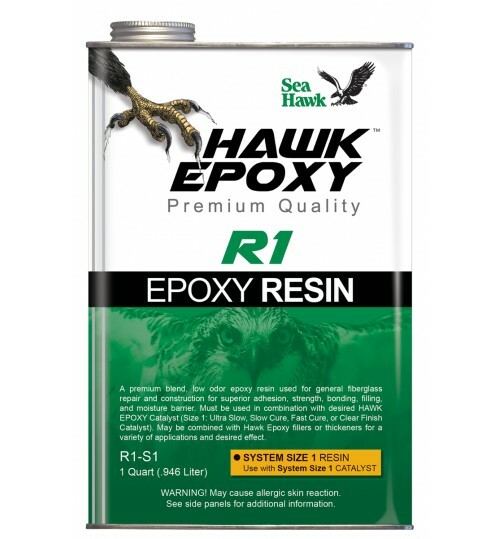 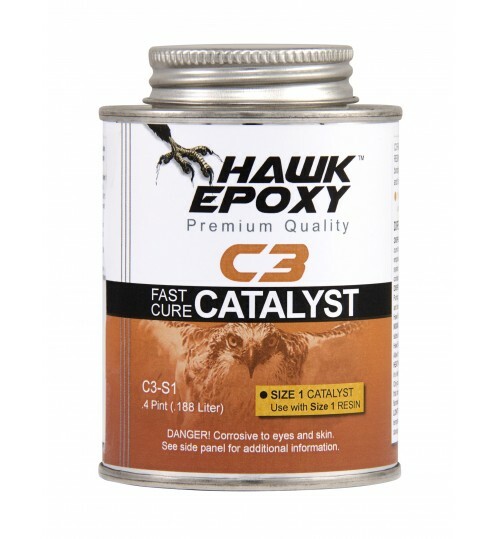 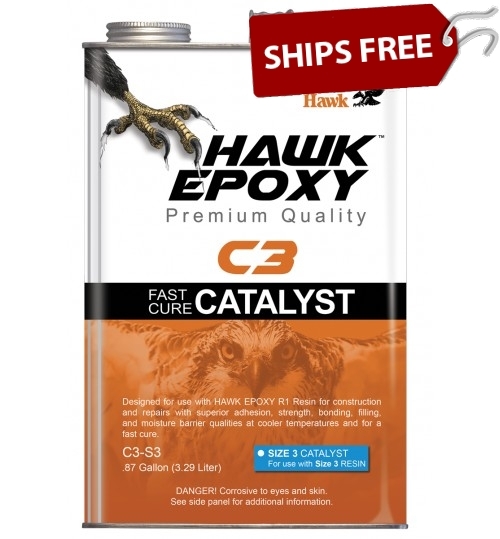 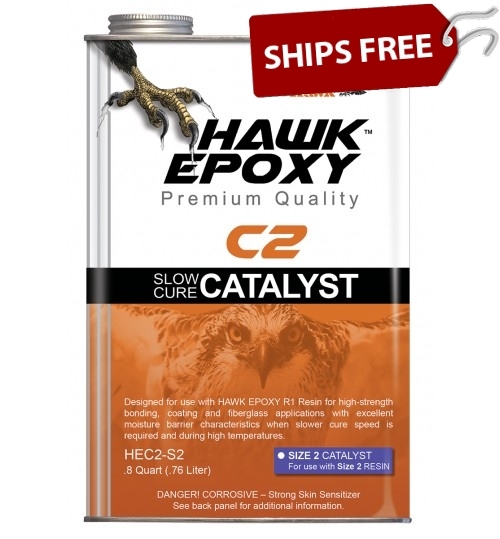 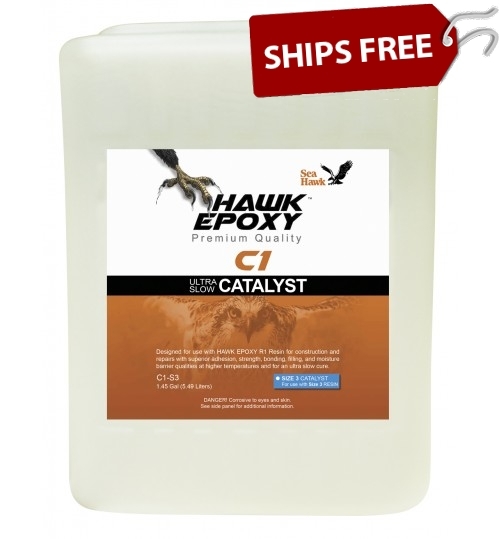 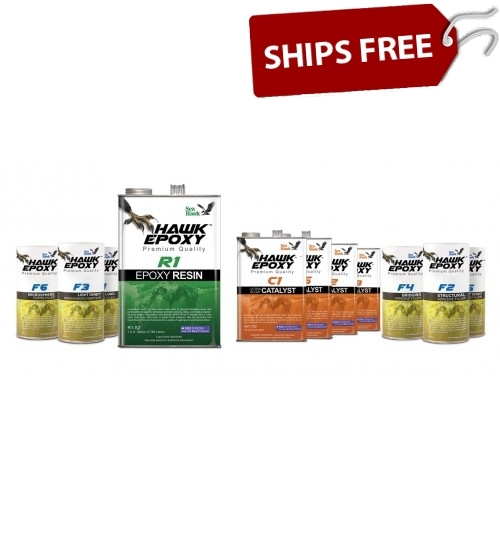 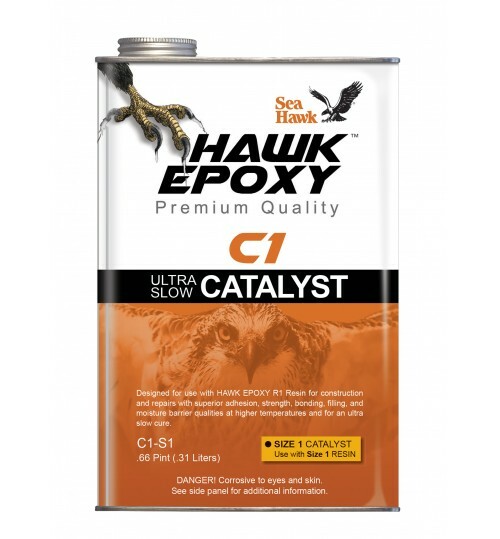 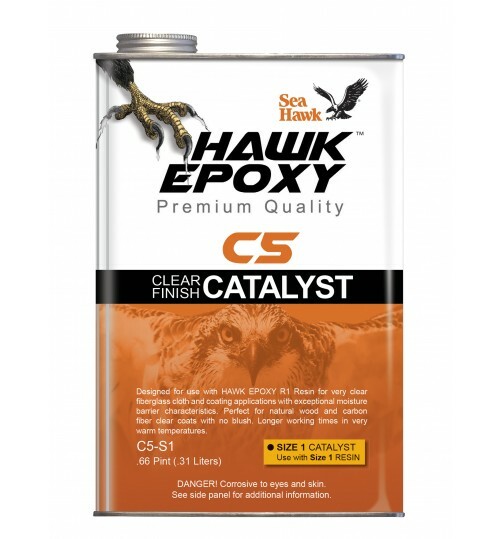 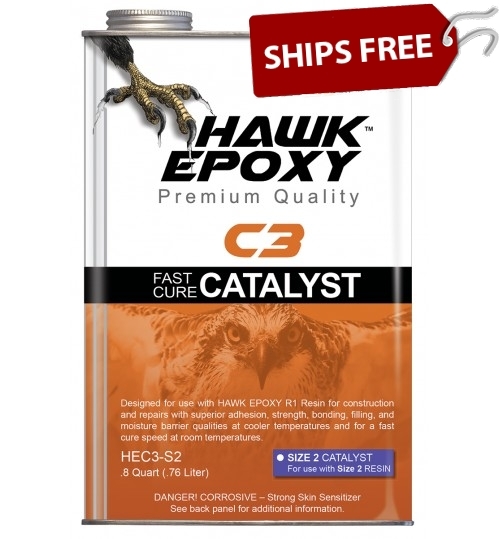 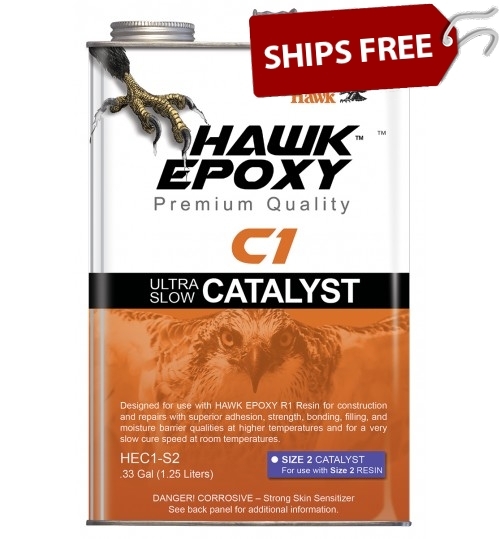 Save an Extra 10% on any Hawk Epoxy item by entering coupon code epoxy10 during checkout! 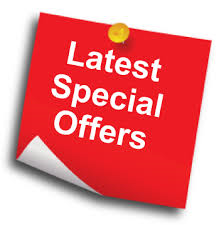 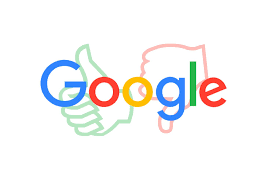 This Offer Will END SOON!